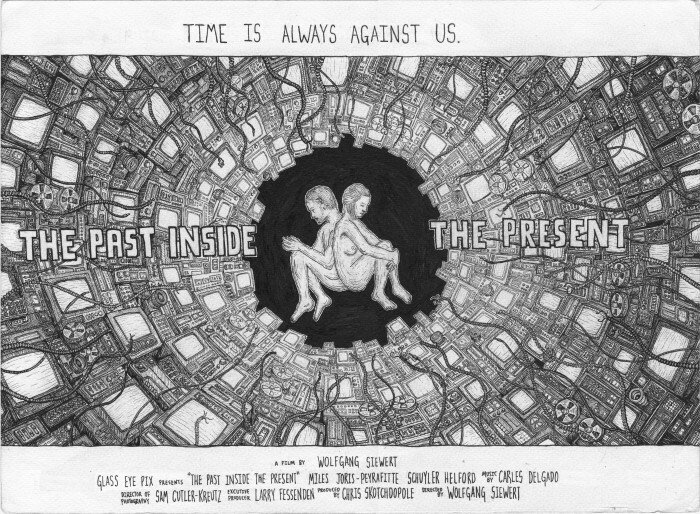 Check out the poster for Wolfgang Siewert’s new short THE PAST INSIDE THE PRESENT, an allegorical tale of a couple attempting to renew their dying relationship by plugging directly into recordings of their memories. This marks Glass Eye’s third collaboration with Siewert. To get a taste, check out his music videos JUST ABOUT NOW and EL VALTREX.